Our passion is to bring your Celebrations to Life and create a memory that will last a life time! We specialize in creating one of a kind design for each event. We design head table for all events and we specialize in covering unsightly walls. 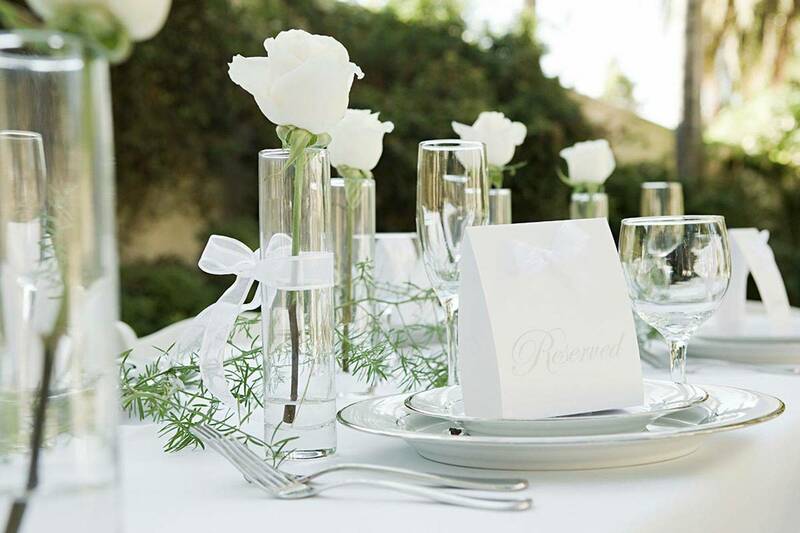 All of our event planners are certified Event Planners and Certified Event Designers. No event is too small or big to celebrate or design. Our company is focused on providing high quality service and quality customer service satisfaction. 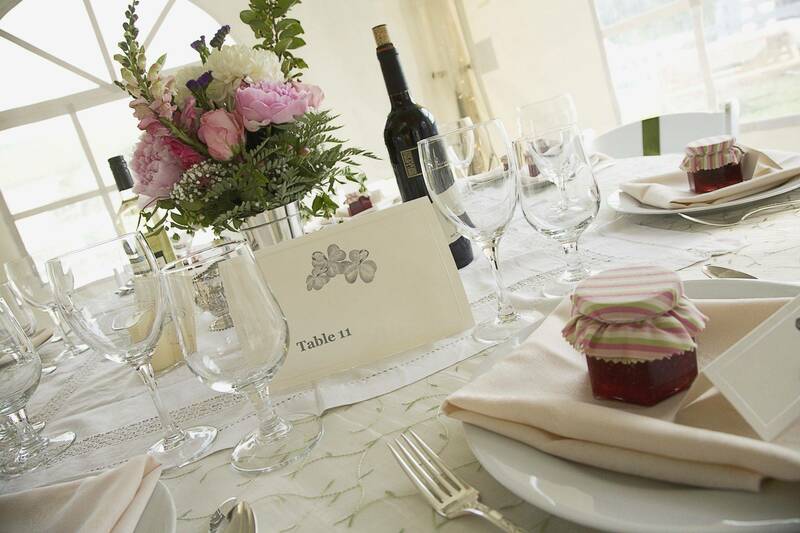 We will do everything we can do to meet your expectations and bring your Celebrations to Life. Do you have a vision for a party but don't have the time it needs to bring it to life, our Certified Event Planners are ready to assist you. We offer free consultations so feel free to call us if you have any questions concerning any of our products and or services we offer. Our Design Services are unique to each Event!!! We starting with Head Table, move on to the Walls the we design your tables and center-pieces. Don't forget the floors! Visit Our Kids at Play for a view all the fun services we offer for children! We Design Around Your Ideas!